US tech company Motiv has revealed its smart ring will soon use its wearer's unique heartbeat to verify their identity and make payments. 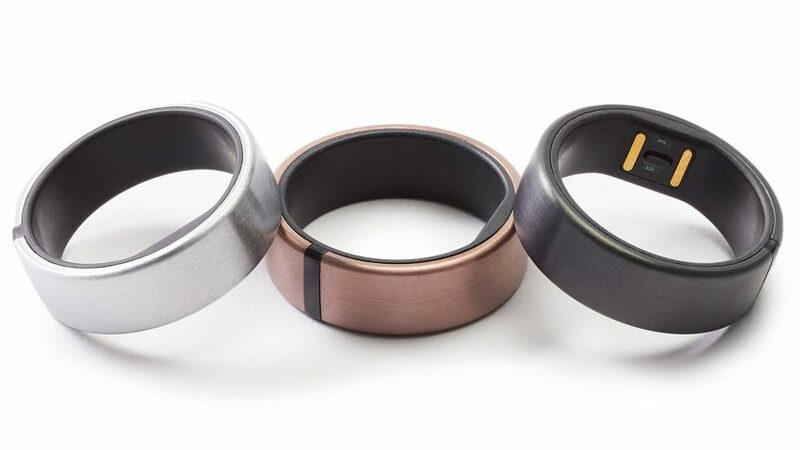 The company, which launched the Motiv ring in 2017 primarily as a fitness tracker, has announced that it will add near-field communication (NFC) payments and electrocardiography (ECG) to its product in 2019. ECG will be used as a form of biometric identification, meaning Motiv users will be able to enter secure websites and physical locations just by wearing it. The same technology will be used to authenticate the wearer's identity prior to processing attempted NFC payments. The patterns in a person's ECG are said to be distinct enough that they can be used like fingerprints for identification. "The introduction of your heart rate as a biometric allows for increased security and accuracy when managing your digital identity," said Motiv. "The high success rate of ECG also allows for Motiv Ring to be implemented as the hardware security solution for businesses, as well as consumers." ECG is also a feature of the Apple Watch, where it is currently used for fitness tracking and can alert users to abnormalities in their heart rate. Trove, an "unhackable" wallet for storing cryptocurrency by Benjamin Hubert's design studio Layer, is an example of a wearable that makes use of ECG for security, but it is currently in the prototype stage. Motiv will include the ECG and NFC features with an updated version of the smart ring that will go on sale later this year. The company made the announcement at the Consumer Electronics Show (CES) in Las Vegas this year. The San Francisco-based company has also experimented with WalkID, a security feature based on analysis of the wearer's gait. The Motiv ring is made of lightweight titanium with a flexible circuitboard and curved battery that wrap around the finger. It comes in black, silver and rose gold finishes. Among the other products revealed at CES 2019 were a roll-up TV from LG and a commercial quantum computer by IBM and Map.